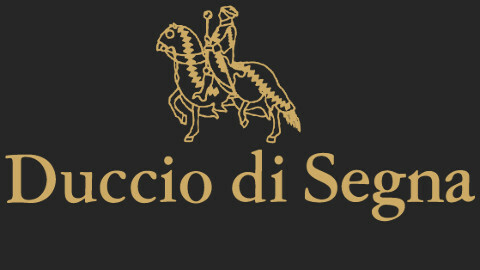 Duccio di Segna stands out among the best representatives of the craftsmanship tradition of Val d’ Elsa. In its furnaces, Duccio di Segna creates fascinating, high-quality crystal objects, thanks to the knowledge and expertise of crystal masters. 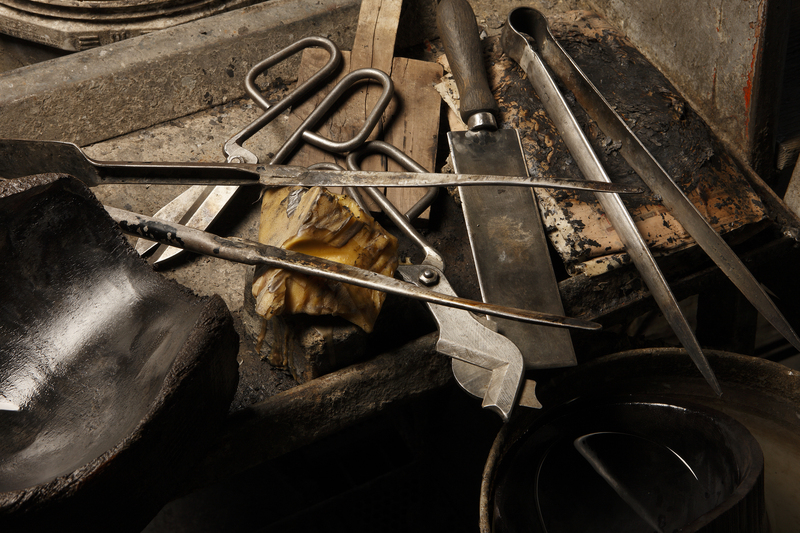 For more than thirty years, Duccio di Segna has been standing out among the best representatives of the craftsmanship tradition of Val d’ Elsa. In its furnaces, Duccio di Segna creates fascinating, high-quality crystal objects, thanks to the knowledge and expertise of crystal masters skilled in both refined manual operations and mechanised systems for the production of design objects.